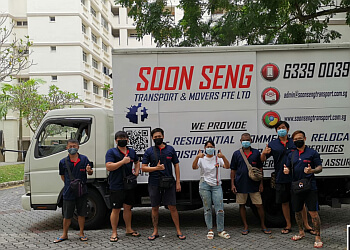 Handpicked Top 3 Moving Companies in Bukit Batok, Singapore. 50-Point Inspection includes everything from checking reviews, ratings, reputation, history, complaints, satisfaction, trust and price to the general excellence. You deserve only the best! 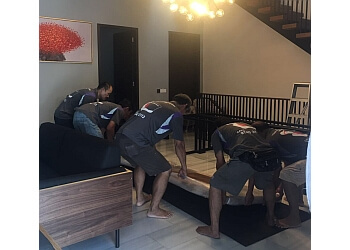 Musical instrument removal and relocation services available ● One of the leading companies in Singapore that provide the safest, reliable & affordable moving ● Moving specialists having at least 5 years of moving experience ● Provides services that are tailored to the needs of their customers at an affordable rate.